Commit to a financial contribution annually. Read MORE about Business Builders. Who Are Our Business Builders? 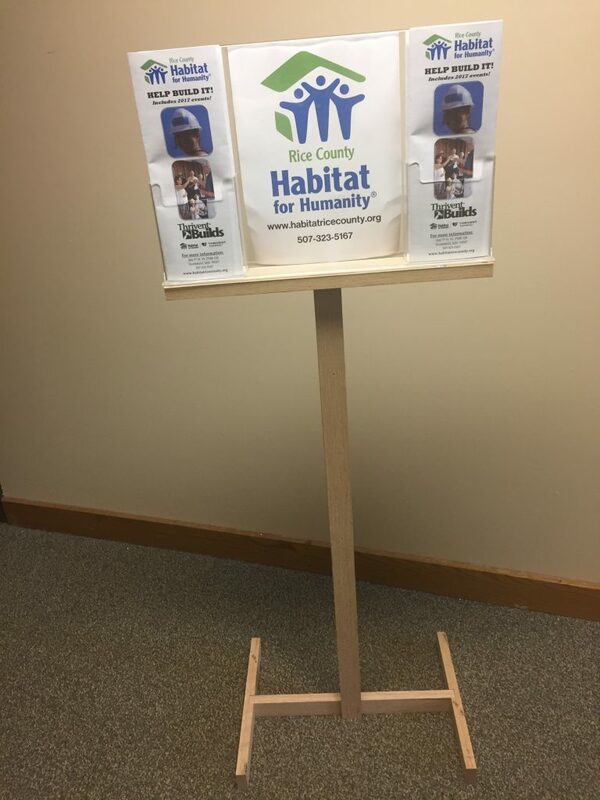 Since 2008 Marty Chiropractic in Burnsville has held an annual fundraiser to benefit Rice County Habitat. They set aside one day and ask all their patients to give a donation instead of making a payment. 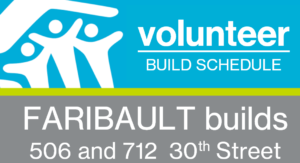 Since 2008 this fundraiser has contributed over $10,000 to help build simple, decent and affordable homes. Thanks Marty Chiropractic! 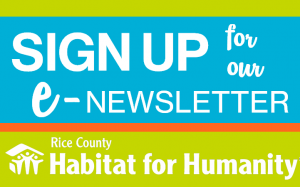 Tell your employees about Habitat! Include THIS THIRD OF A PAGE FLYER in the paystub envelope to your employees, or any other communication mechanism you have with them. Hang THIS POSTER up in a prominent location where employees will see. Would a brochure stand work better? Do you want one of these? Sometimes employers have HR folks who do know the housing situations of their employees. In that case, that HR person could set up a meeting with that employee and Dayna to discuss Habitat. 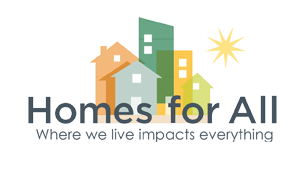 Rice County Habitat works to partner with people to build safe, decent and affordable homes. We believe that stable housing leads to stable communities and families. 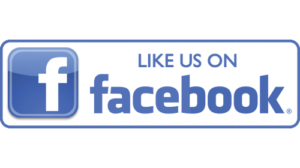 We believe that stable housing leads to stable employees which benefit your business/organization.